The Fisheries Ministry will ensure restaurants around the country do not sell Kawakawa and Donu during their spawning period between June to September. 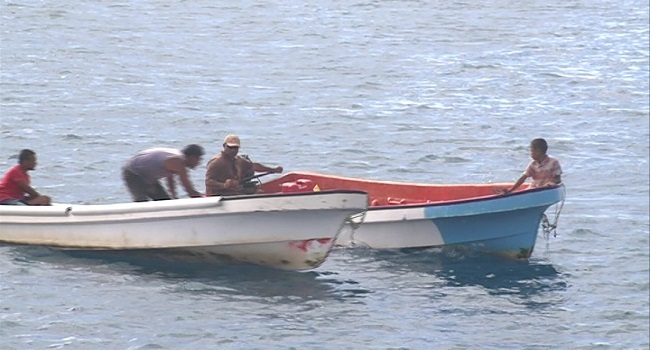 Fisheries Minister Semi Koroilavesau says fishermen should restrict themselves from harvesting the two fish species. He says they will strictly monitor this as a complete ban on harvesting and consumption of kawakawa and Donu will be in place. Koroilavesau is urging the public to participate in this initiative to sustain the kawakawa and Donu for generations to come.